The following article is based on information obtained by the author while undertaking a comparative study on African nations’ competitive statuses for a client of IOA. Other IOA research is also referenced. Is there an African economist who hasn’t advised against making an economy predominantly dependent on raw material exports? The governments of Africa mostly lack the political will to venture into value added manufacturing rather than shipping out natural resources in their unprocessed state. With investment in the value added chain, raw agricultural products and minerals have their profitability enhanced. Oil that can be refined for domestic consumption in oil-rich African countries is instead refined on other continents and shipped back at higher cost to African countries of origin. Instead, Nigeria, Africa’s largest oil producer, recently invited tenders for the importation of petroleum products. Political stability is a quality hard to acquire in African governments, and often fleeting once obtained. Politicians once taking office can hijack a democratic system to remain in power indefinitely, turning the country into a ‘paper democracy’ that has democratic institutions like a constitution, courts and legislature but in fact is an autocracy whose governance institutions serve the head of state. Political stability is also a relatively new factor in the governance of Africa. The longest continuously stable democracy is Botswana. 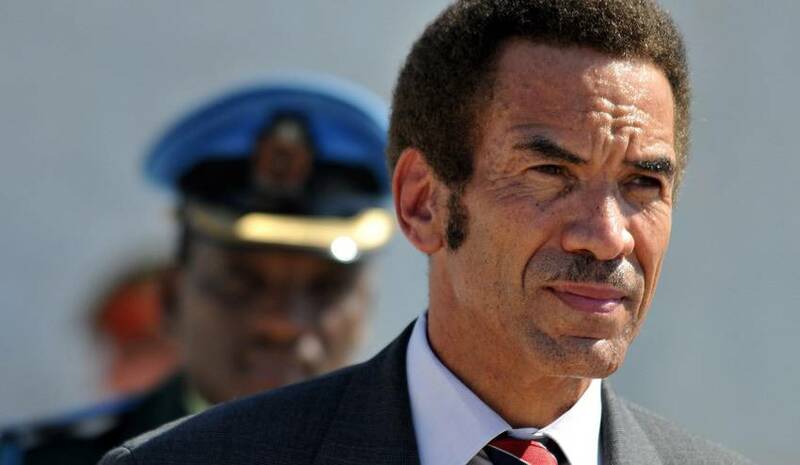 The vast arid country has faced its own governance issues but remained committed to its constitutional roots that ensure a government that benefits the Botswana people rather than any one leader. Is there a formula that allows an African country to sidestep the pitfalls of military coups d’état and ambitious tyrants that in an instant can upend years of progressive democratic governance? The answer lies within the collective will of the governed, the people of any country. The pro-democracy movement that in 2011 rid North Africa of its despots during the Arab Spring and the subsequent removal of long-seated autocrats in Angola, Burkina-Faso, The Gambia and Zimbabwe, suggests that populations are willing to be denied their political rights only for a finite period of time. In Togo, President Faure Gnassingbé whose family has ruled since 1967 is subject to massive weekly street demonstrations seeking an end to his dynasty. In the Democratic Republic of Congo, another family dynasty continues as Joseph Kabila remains in office more than a year after his last presidential term expired. However, he must rely on security forces to suppress unprecedented resistance from political opposition groups. Though in office less than two years, Tanzania’s President John Magufuli and Zambia’s President Edgar Lungu are showing alarming autocratic tendencies that will subsume their countries’ political freedoms if the Tanzanian and Zambian people allow. Finding enough to eat has been an ages-old challenge for Africans. 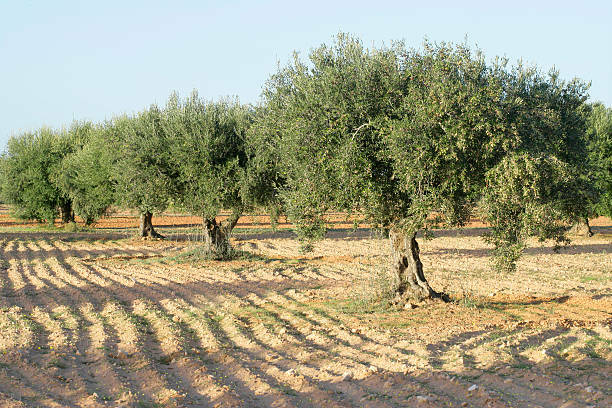 Against a physical environment often hostile to agricultural and pastoral activity – deserts, mountains and dense forests – the population explosion of the past century has made the goal of food security an ever more difficult accomplishment. More and more people compete for a finite amount of agricultural production. However, political will by governments to prioritise food security, combined with use of new crop and food production technologies, has allowed some countries to break the chains of food insecurity. Analysis in brief | The newly elected Indian president’s visit to Djibouti and Ethiopia is indicative of India’s readiness to develop closer economic and strategic ties with the Horn of Africa, especially against the backdrop of China’s growing presence in the Indian Ocean region. 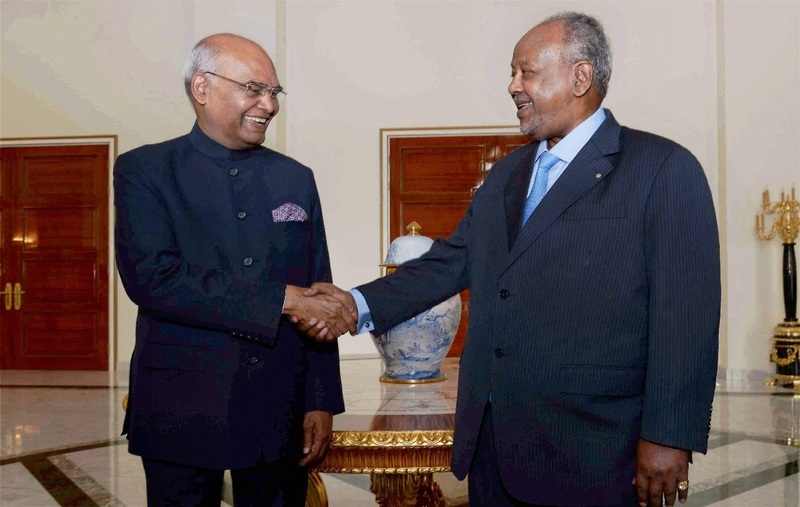 In early October, India’s newly elected president, Ram Nath Kovind, visited Djibouti and Ethiopia in his first foreign trip since taking office in July 2017. His choice of destinations suggests that India is finally taking the geopolitical and geostrategic significance of the Horn of Africa seriously, and Djibouti in particular. The visit occurred against the backdrop of the recently established Asia-Africa Growth Corridor (AAGC), an economic co-operation agreement between India and Japan that aims to connect African and Asian economies through new and ancient maritime networks. Analysis in Brief | Constitutional amendments to prolong the tenure in office of incumbent presidents pose challenges to democracy and constitutionalism in Africa. This phenomenon is poorly understood, and options for dealing with this occurrence are limited. 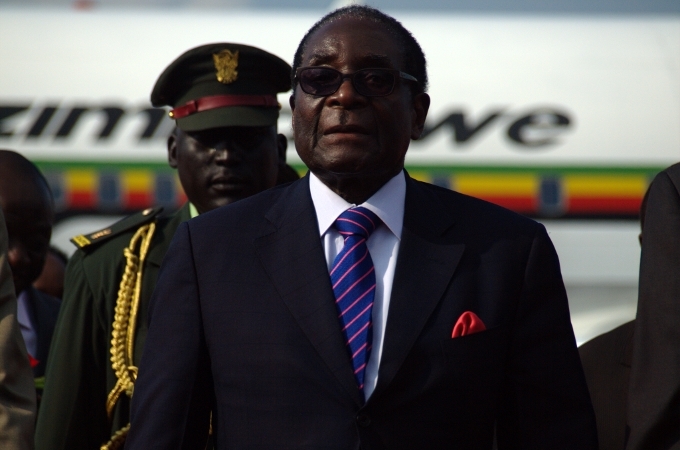 Profound uncertainty surrounds Zimbabwe, as President Robert Mugabe refuses to leave office despite vocal demands to do so by civil society and political parties (including his own), and the intervention of the military. Having held power for 37 years, Mugabe has been the central figure in his country’s political life. His interests and outlook have shaped the contours of politics in Zimbabwe, with some deeply damaging consequences for governance: corruption, the personalisation of power, the atrophy of institutions and political processes, and the growth of insidious patronage networks. A post-Mugabe Zimbabwe will have to reckon with the impact of these pathologies for years to come. This is a stark warning about the dangers of extended incumbency – something that is challenging democracy and constitutionalism throughout the continent. African countries have a long road to travel to advance to the level of technological capacity common in the developed world. However, some African countries are making strides to boost their communications infrastructure, establish ‘technology parks’ and increase spending on research and development. Most of this government-sponsored activity is done in conjunction with efforts to diversify economies away from dependency on commodities and towards more industrialisation. Once the groundwork has been established and the private sector accepts that a country is serious about becoming more technologically savvy, then private investment can enter to further boosts technology advancement. 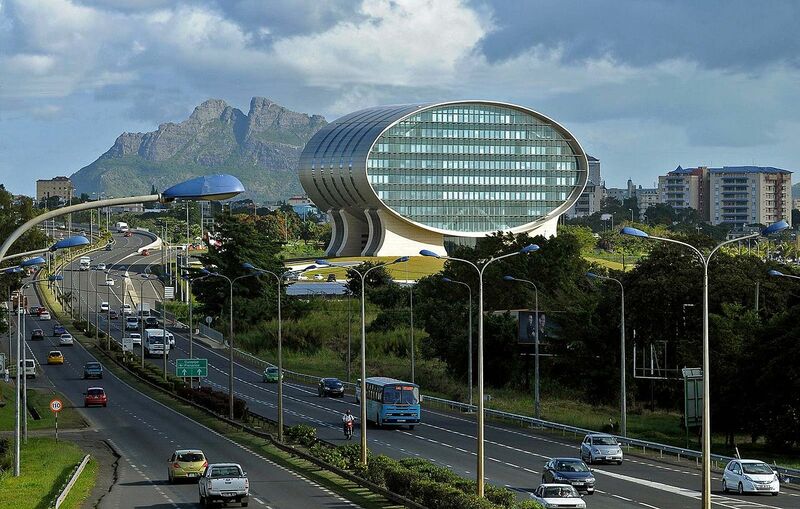 The Ebene Cyber Tower located in Ebene Cybercity in Port Louis, Mauritius. Construction began in 2001, with the suburb being promoted as a new information technology hub for Mauritius and as a link between African and Asian markets. ACBR analysis in brief | More than the private sector, governments determine the success or failure of African economies. Government policies that propel economies toward prosperity should be shaped on best practices discernible in an analysis of Africa’s 54 countries’ economies in IOA’s 2017 Africa Country Benchmark Report. The economies of Africa’s many and diverse countries prosper or fail on the basis of their government’s political performance, which invariably shapes their response to economic issues. Examples range from South Africa, where the national currency is the world’s most volatile because investors tie the rand to governmental conflicts, to Africa’s well-performing small island economies that prosper because of governmental foresight, with progressive economic policies. An examination of the lead economic indexes on Africa has drawn these insights as part of IOA’s 2017 Africa Country Benchmark Report (ACBR) assessments of overall national performances. Other factors determine the success or failure of economies, and from these lessons can be drawn on the best and worst practices. The 2017 ACBR analyses 34 international indexes and 30 key indicators, and from this data specific to the economic field, the top five economic ‘takeaways’ emerge. The data points to commonalities found in African counties’ economic successes and failures, and offer insight into countries’ overall economic performances, from trade and investment to equality and stability. ACBR analysis in brief | Poverty and a lack of individual rights has hindered social progress in Africa. However, some of the continent’s 54 countries have shown how to establish winning policies and succeed with national development by uplifting living standards and ensuring democratic rights. Africa’s countries are as varied as their cultural and historic circumstances, as well as their environments and natural resources. All emerged from the colonial era encumbered by poverty, and all went in several directions to achieve social development. IOA’s 2017 Africa Country Benchmark Report (ACBR) assesses which African countries have succeeded in developing effective social welfares and can offer lessons to other developing African countries. The conflict between honouring traditional practices and achieving human rights requires compromise, with traditional authorities honoured with customary respect but citizens allowed to pursue their aspirations in business and politics unfettered by state constraints. Progressive social welfare policies result in improved conditions for all people in a country. Governments can pay for these programmes from revenues earned by well-performing economies, made possible by open, equitable societies where individuals are allowed to think, imagine and ultimately prosper. The top five social welfare ‘takeaways’ from the 2017 ACBR were discerned by analysing data from the 34 international indexes and 30 key indicators that were incorporated into the survey. A holistic view of a country’s performance results clearly shows how economic and political factors work to the success or detriment of social progress. Out of this evaluation emerges some commonalities found in African counties that score highest in their people’s education, freedoms, health and safety. Analysis in brief | It is essential that Africa’s data revolution be viewed as the joint responsibility of governments, international agencies, civil society and the private sector. Good quality data enables forward thinking and informed decision-making – both of which are critical in efforts to realise and maximise Africa’s huge potential. Africa data revolution is just getting started and it is the responsibility of not just governments, but also international agencies, the private sector and civil society, to drive growth and development through data-driven decision-making. Across the globe, great strides are being taken in the technological advancements of the collection, management, dissemination and use of data. 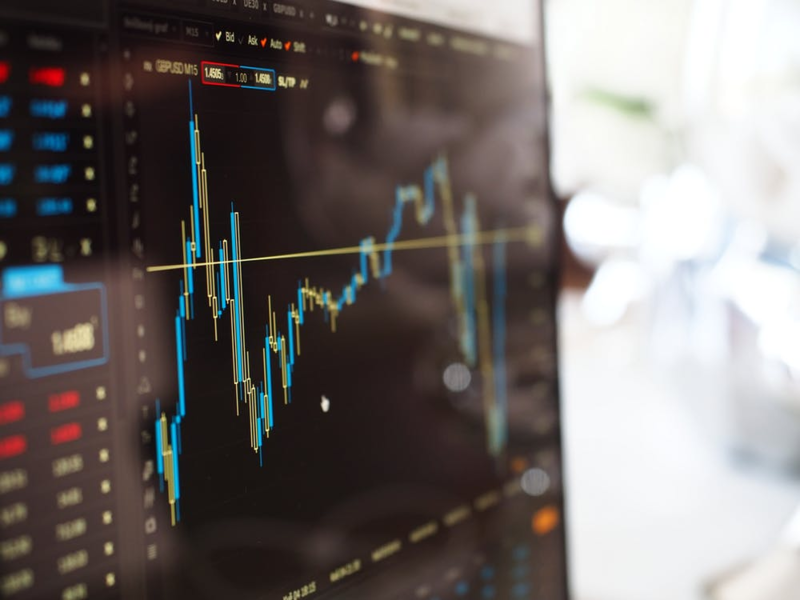 Private- and public-sector entities are increasingly realising the importance of quality data to inform decision-making and accelerate growth and development. This is as much true for governments, who require large and growing amounts of data to inform policy and good governance, as this is for private companies, the media, civil society and international organisations, who depend on data to inform effective planning and strategy. We are living in the age of data and amidst a revolution being steered by quite unexpected revolutionaries — data scientists, statisticians and computer geeks! Never before has data been viewed as so valuable and necessary. Data is indeed ‘the new oil’ (a term coined by British mathematician Clive Humby in 2006) and the most sought-after commodity of this digital era. Analysis in brief | Good governance policy and bad, irresponsible and autocratic governments all are analysed in a new compilation of major indexes and data gauging African nations’ governmental performances. With 54 individual governments in Africa following unique paths, from democracy to despotism, some best practices can be discerned. While African governance responds to a variety of economic and social factors, all African countries assessed in IOA’s 2017 Africa Country Benchmark Report (ACBR) succeed or fail in the task of well-functioning and representational government by how well their governance institutions are founded on a handful of principles. Any deviation from these principles, such as the sanctity of individual freedoms and the independence of national courts from political interference, compromises both governance and the political and social development of a country. The top five governance ‘takeaways’ from the 2017 ACBR represent fundamental factors that became apparent through the evaluation of data from the 34 international indexes and 30 key indicators that comprise the survey. This comprehensive approach provides statistical evidence on some political propositions that seem obvious, even without the evidence of data, such as the importance of individual freedoms. Other revelations are more obscure until illuminated by the spotlight of data analysis, such as excessive military spending being a drag on a country’s growth. Analysis in brief | More than just economic factors can and do affect a business climate. A compilation and in-depth assessment of major data and indexes gauging African nations’ business performances finds commonalities in the most prosperous countries and offers direction to profitable investment. Businesses only looking at economic data to judge where in Africa to invest are similar to blinkered horses who only see a fraction of the entire picture. IOA’s 2017 Africa Country Benchmark Report (ACBR) presents the most comprehensive view of the intermingling factors that impact one another in the real, complex world of national growth, like balls careening on a snooker table. Social factors influence business growth, while business performance affects a society’s welfare, with political implications. Five key business “takeaways” from the 2017 ACBR derive from many factors but all provide important signals for understanding conditions that influence business success in Africa. ACBR does more than list data. Analysis of 34 international indexes and 30 key indicators — nearly 20,000 data points in total — separates transitory developments from the permanent conditions that hinder or boost a country’s business climate.